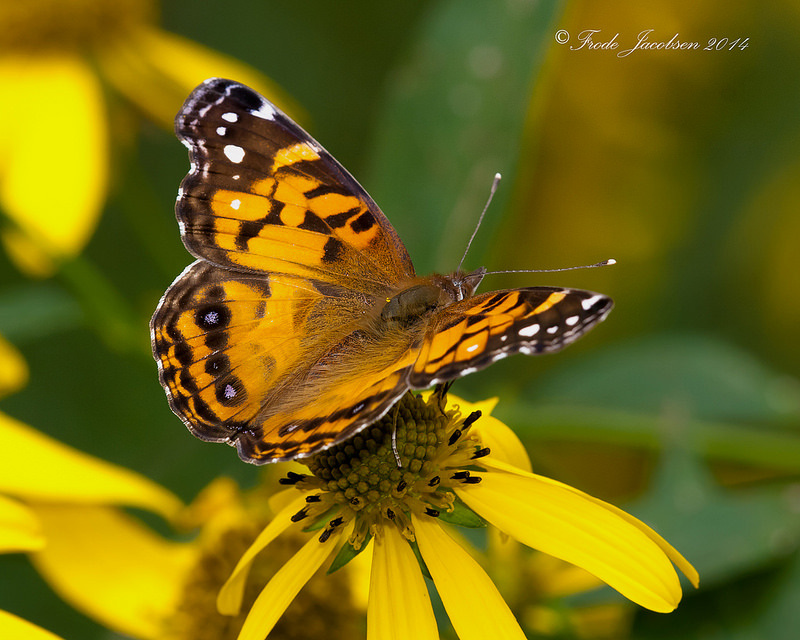 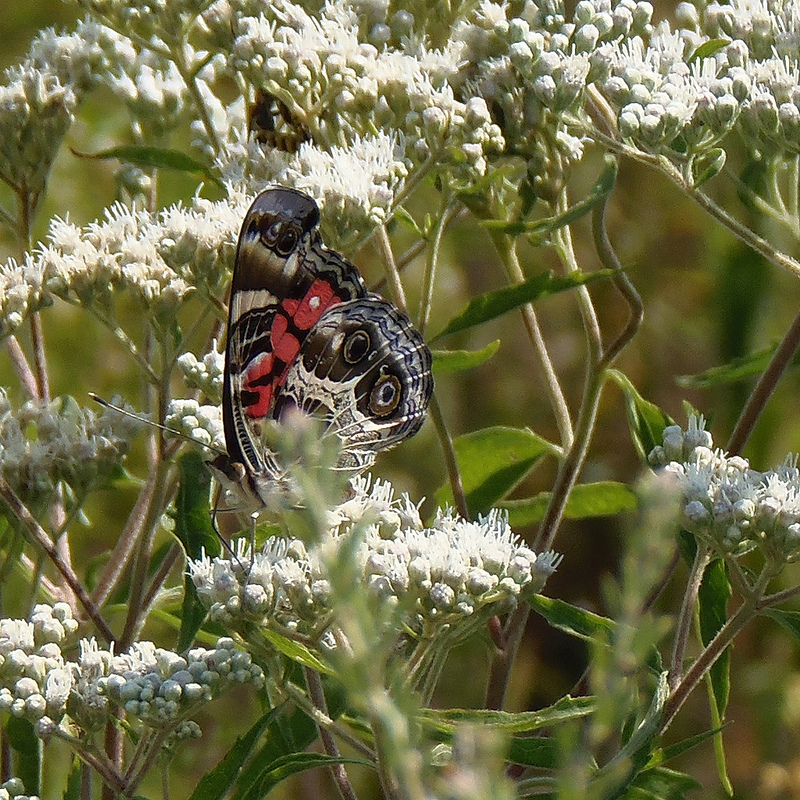 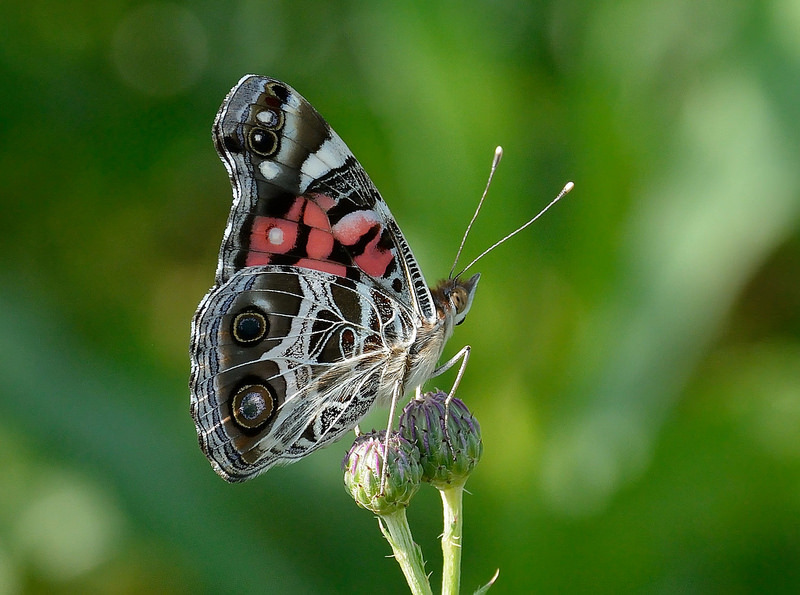 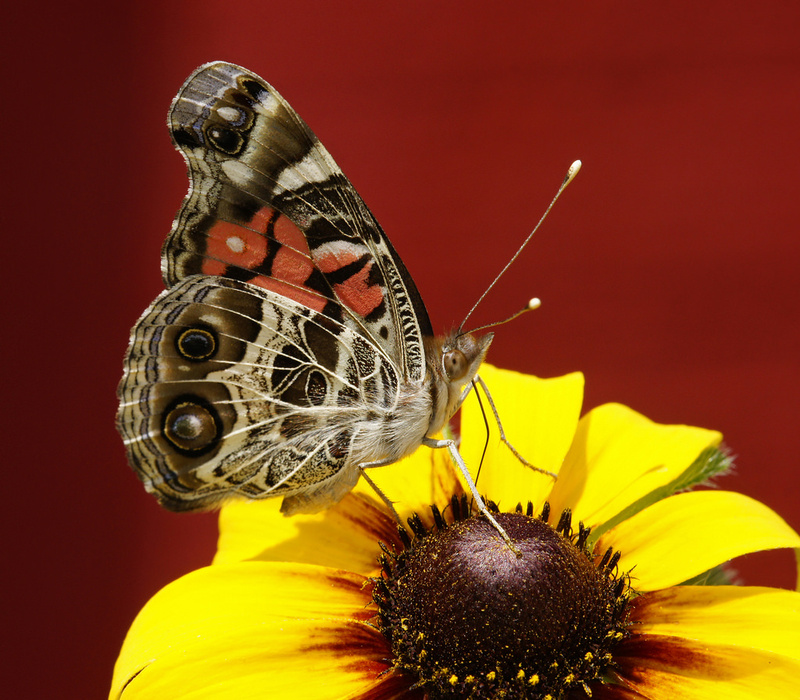 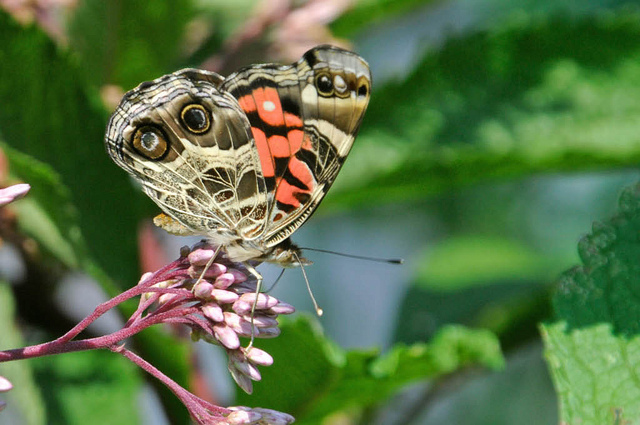 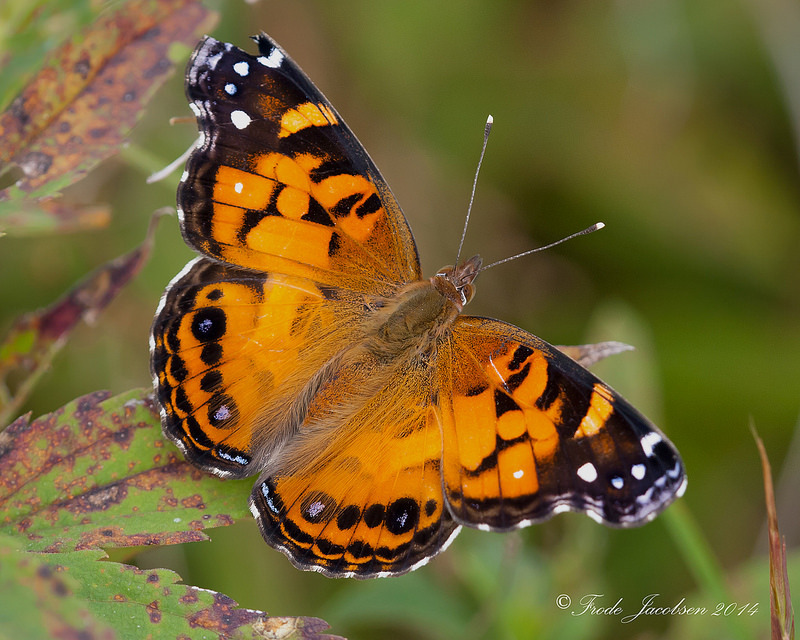 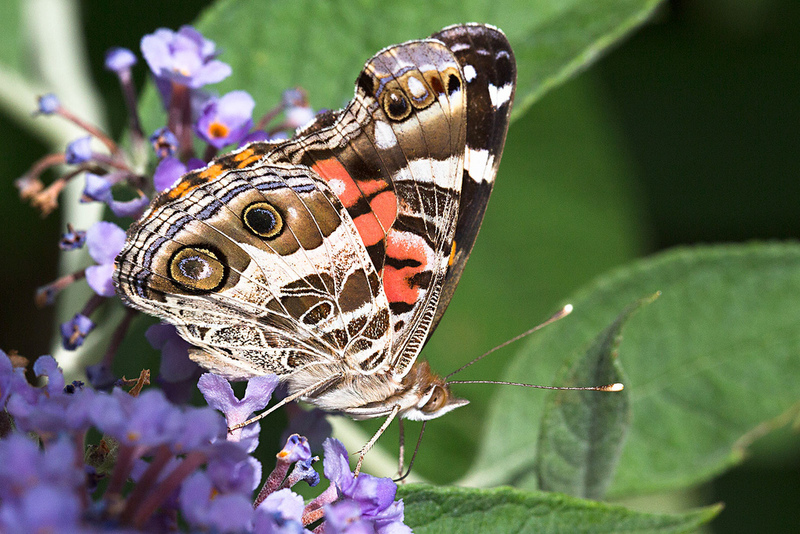 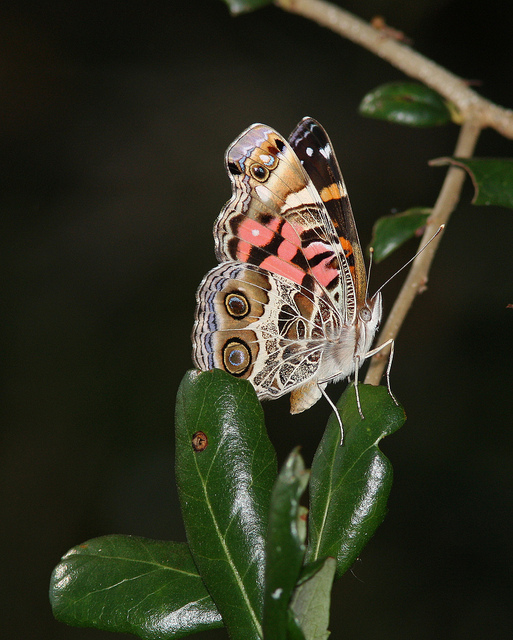 American Lady (Vanessa virginiensis) is a close relative of the Painted Lady, and looks very similar to that species. 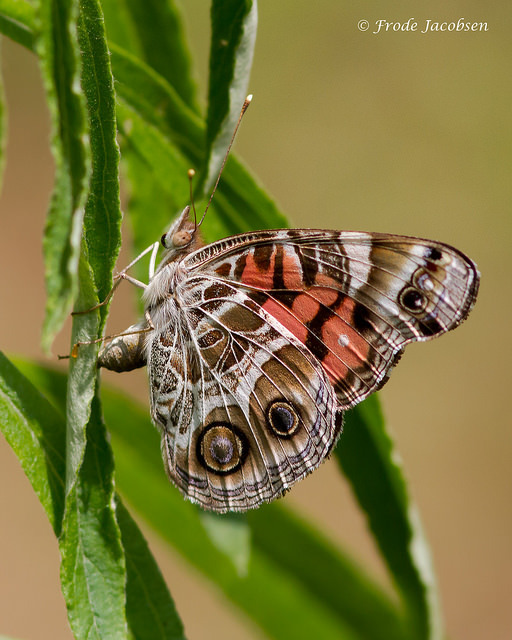 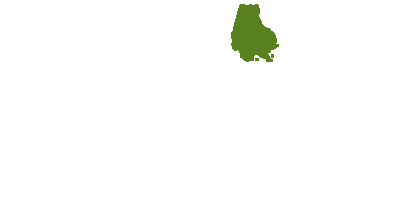 This butterfly is a strong flier, and partially migratory. 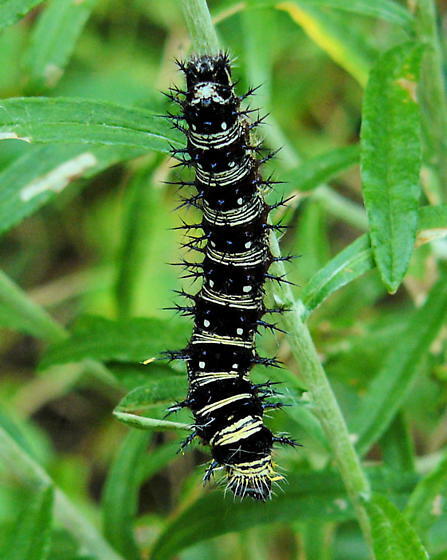 It is usually found in open habitats, like fields or meadows, powerline rights-of-way, or along coastlines, where migrants may accumulate. 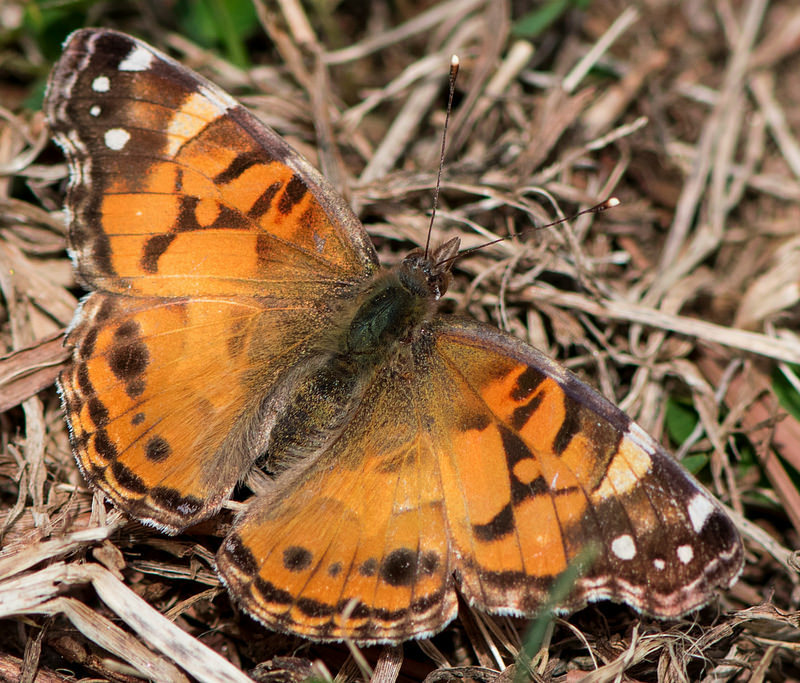 This butterfly probably doesn't successfully overwinter at this latitude, so the first individuals seen in spring are migrants, which reproduce for several generations before retreating in autumn (Butterflies of Maryland: A Biological Summary and Checklist by Lynn Davidson & Richard Smith). 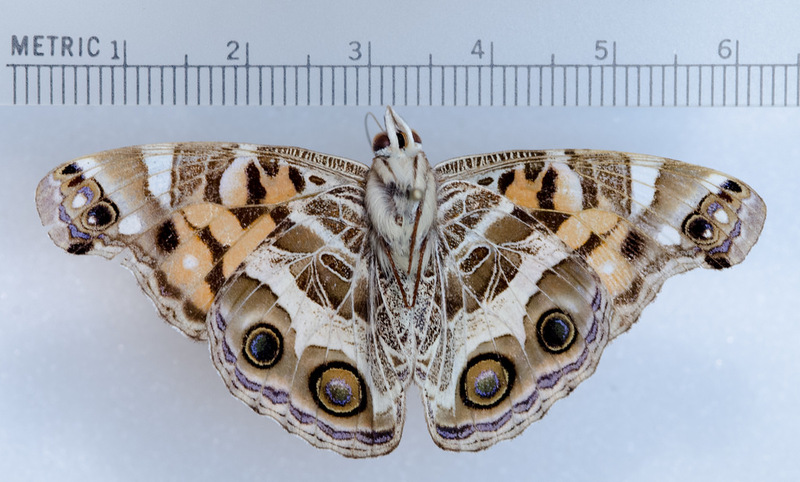 The hindwing of American Lady shows two enlarged submarginal eyespots, and row usually thinly connected, while they are all similar in size and isolated on Painted Lady. 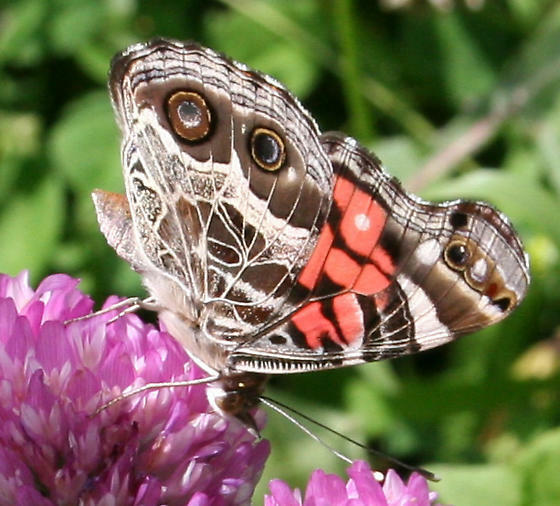 On the forewing, American also usually shows a small white spot on an orange background, and has more restricted black markings than Painted (Glassberg, 1999). 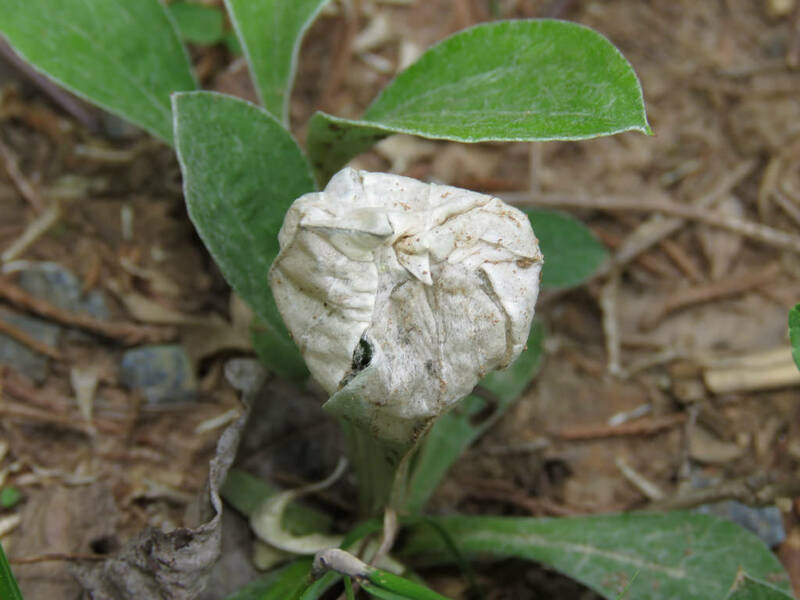 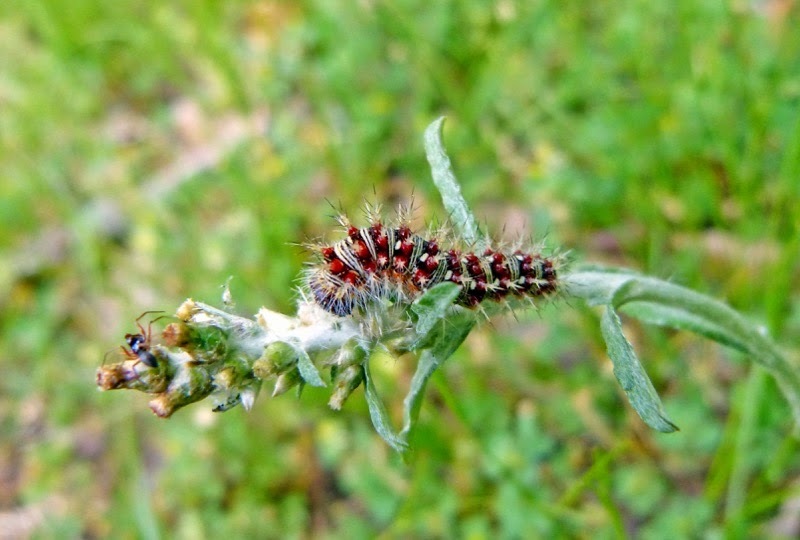 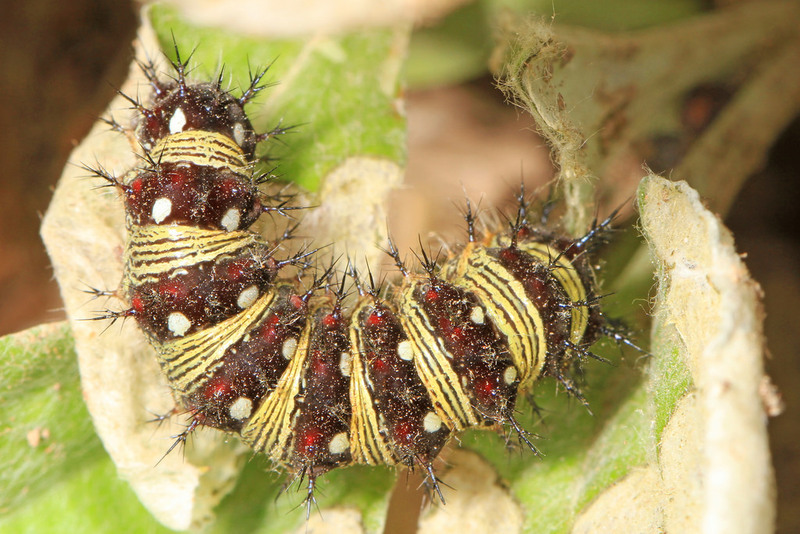 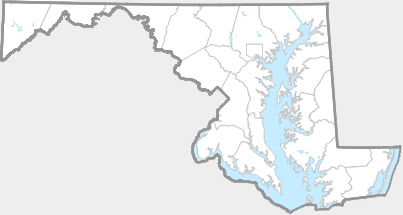 Western Pearly Everlasting (https://www.marylandbiodiversity.com/viewSpecies.php?species=4183), pussytoes, possibly other composites. 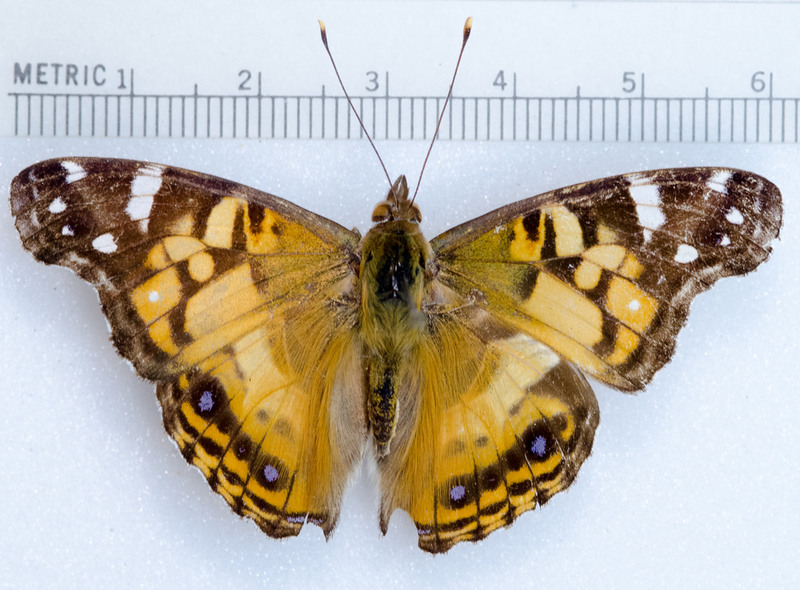 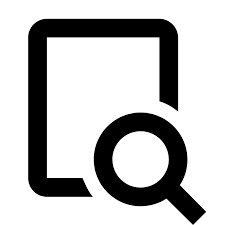 There are 325 records in the project database.